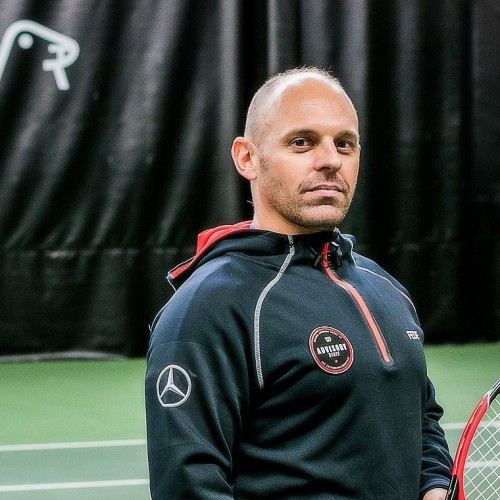 Federico Ricci has spent several years in sport and had the honour of getting in touch and often work with some of the most respected players, agents, ambassadors and brands in tennis. Ricci has been a long time leading coach and eventually director at the Evert Tennis Academy/IMG. 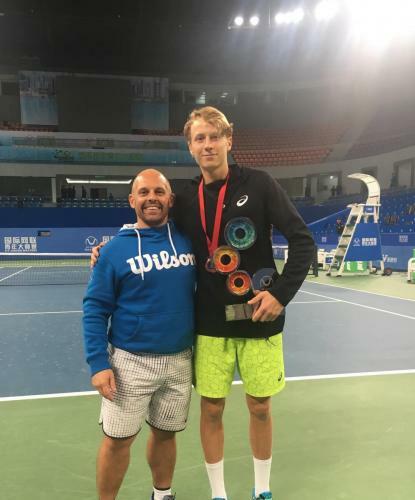 After his successful experience in Florida, he returned to Europe where he founded the Jarkko Nieminen Tennis Academy (JNTA) together with Jarkko Nieminen. 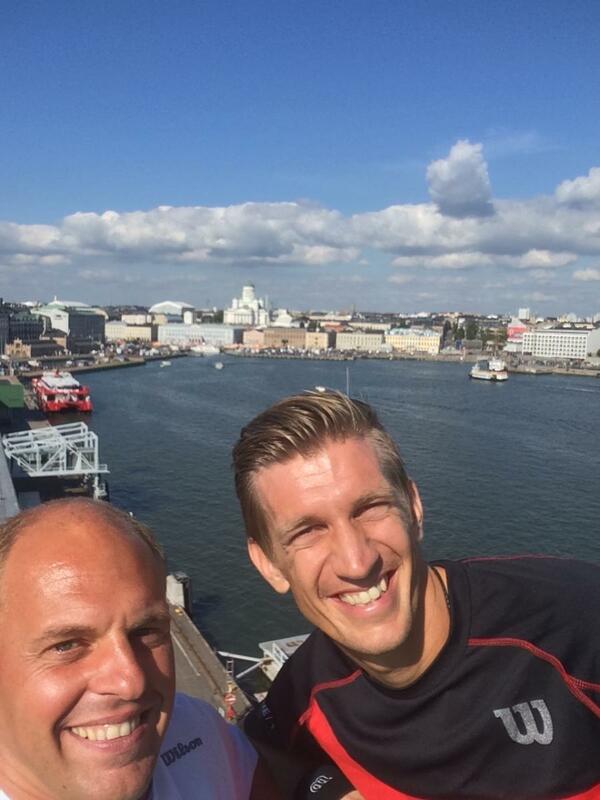 He's now at the helm of FRSTeam which is essentially the evolution of JNTA for professional players. The experiences as a leader of successful academies and organizations have expanded Ricci's network of connections, knowledge of sport business and overall entrepreneurship. Federico Ricci has had the honour to work with and develop 6 top-100 WTA/ATP players, 3 of which actually reached the top-50. 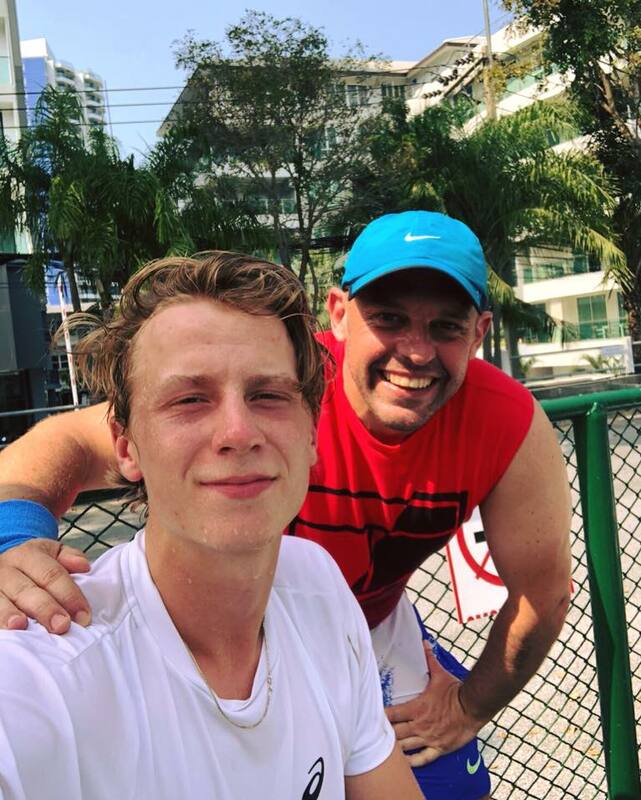 With experience on both the men and women tour and a large experience in developing junior players into professional athletes, Federico Ricci continues to dedicate his experience and skills to tennis and sport with great passion.